Disclaimer: Every effort has been made to ensure the above information is current and correct. However, applicants should contact the appropriate administering body before making an application, as details do change frequently. 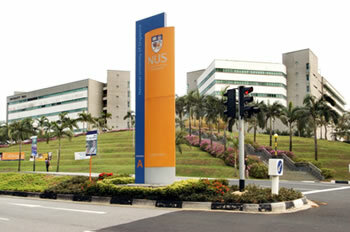 Demikian kami sampaikan tentang ASEAN Undergraduate Scholarship, National University of Singapore semoga informasi tentang ASEAN Undergraduate Scholarship, National University of Singapore ini bermanfaat.